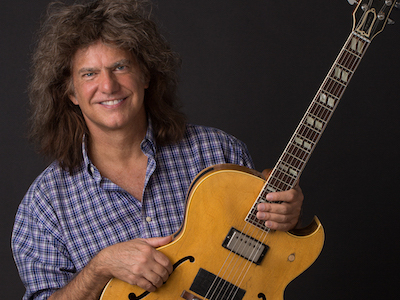 20-time Grammy Award-Winning guitarist and the only person to win a Grammy in 10 different categories. 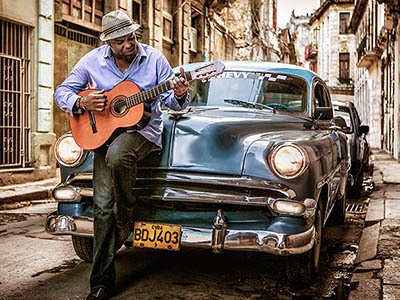 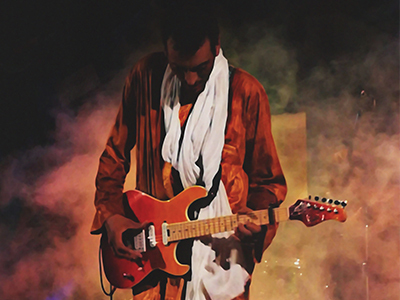 Grammy Nominated master of North African desert blues returns to The Colonial. 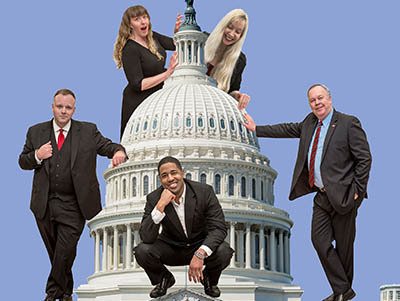 A troupe of Congressional staffers-turned-comedians who travel the States satirizing the very people and places that once employed them. 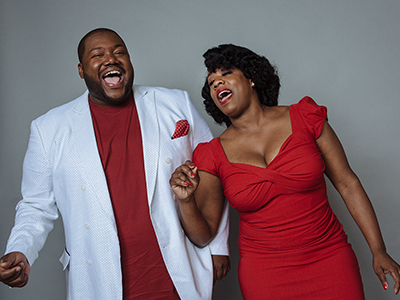 The War and Treaty blend roots, folk, gospel, and soul, boasting a sound that’s both stirring and sensual, driven by joy, determination, and an unceasing upward gaze. 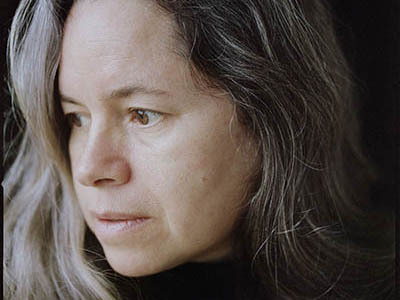 :: SOLD OUT :: For A Summer Evening with Natalie Merchant, she will be joined by her longtime guitarist Erik Della Penna, with whom she has been playing for two decades; they will perform material from the past thirty-five years of Merchant’s career. 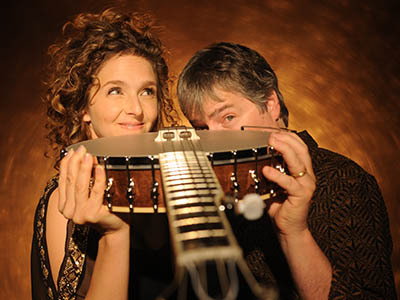 Credited as “the king & queen of the banjo,” Béla Fleck and Abigail Washburn are a one of a kind pairing. 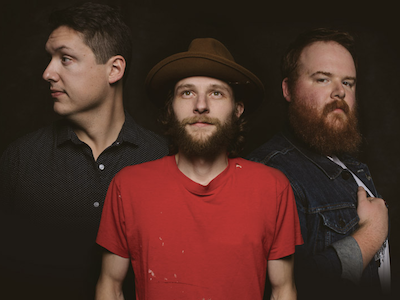 Spanning murder ballads, gospel, chamber, and blues, the grammy-award winning duo lend their distinct banjo styles to a diverse repertoire. 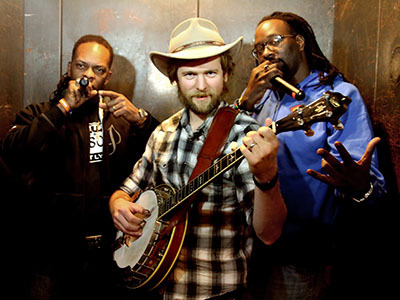 A dirty fightin', gator wrestlin', foot stompin' bluegrass-hip-hop band that combines authentic bluegrass and rap into a new genre. 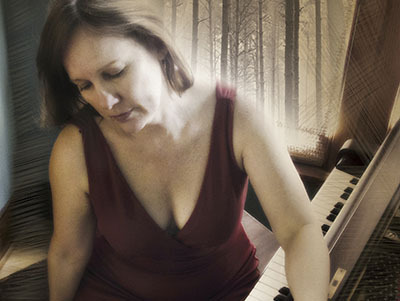 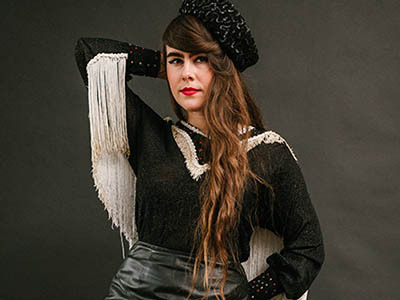 Kat Wright brings her sultry voice back to The Colonial on Halloween night!